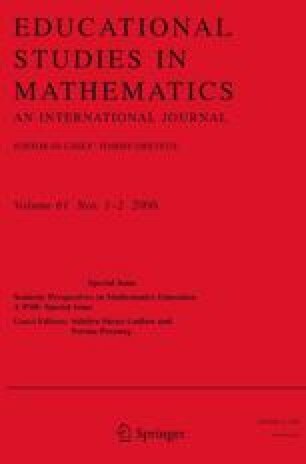 The article investigates in the first part critically dyadic and essentialist understanding of signs and utterances in mathematics and mathematics education as opposed to a triadic view. However even Peircean semiotics, giving priority to triadic, dynamic sign may face challenges, such as explaining the sign as a pragmatic act and how signs are related to context. To meet these and other hurdles an explicit communicational, pragmatic and triadic view, found in parts of the works of Bühler, Bakhtin, Habermas, and Halliday, is developed. Two basic principles are combined and established in a theoretical framework. Firstly, whenever uttering, there will exist in any semiotic sign system, dynamic reciprocity and simultaneity between expressing through form, referring to content, and addressing as an act. Secondly, meaning will be created by the dynamics between given and new in utterances and between utterances and contextual genres. The latter principle explains how meaning merge in communication dynamically and create the basis for a discursive understanding of semiosis and hence even learning at large. The second part exemplifies each of the three main aspects and the dynamics of utterance and genre and given and new by excerpts from a textbook in mathematics education. The concept ‘positioning’, in use for operationalisation, is explained in relation to main principles of the framework. The article ends focusing crucial implications for validation when moving from a dyadic to a triadic understanding of mathematics and mathematics education.